Alright I have been promising this post for a few days...and it is finally up...so sorry had technical difficulties. So I am obssessed with making planner embellishments now. 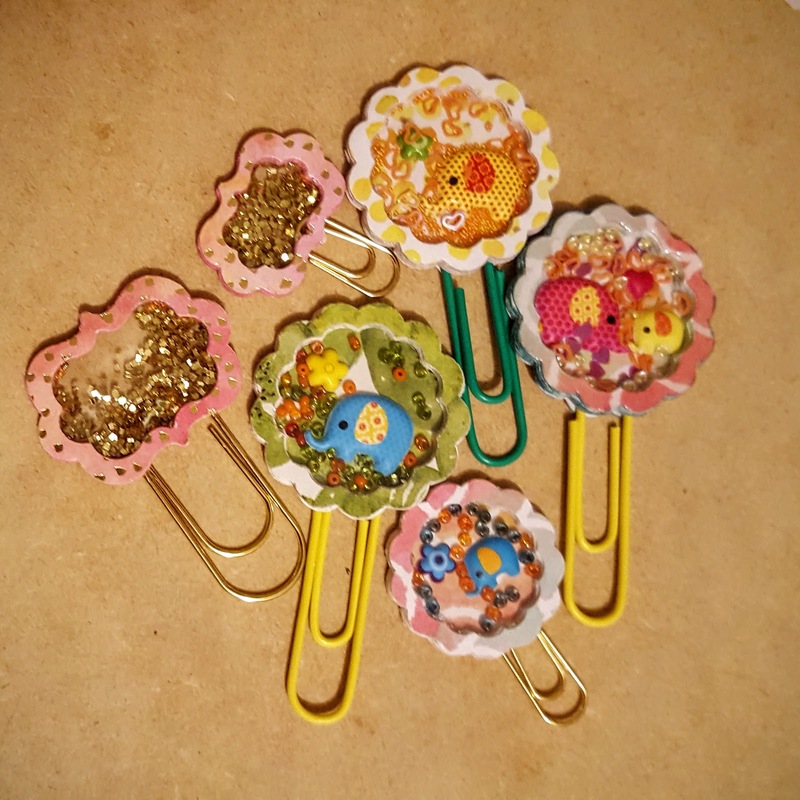 So this is all about Planner Shaker Clips. I love these and they come out so cute. 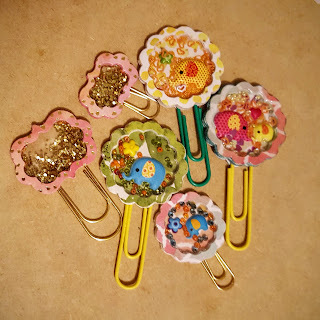 This is a punch shape version of shaker clips and I love them. This is just a few of my recent favorites. These are made with DCWV's Watercolor stack. Periscope is a live feed app by the way.